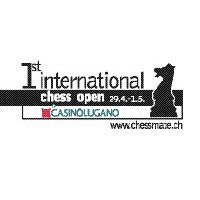 Chessdom will be official media partner of the first Casino di Lugano Chess Festival. It presents a strong field, fantastic conditions, and nice prizes. The tournament will take place in Lugano from April 29 to May 5. It will be a Swiss system with time control 100 min / 30 sec for the first 40 moves and 15 min / 30 sec for the rest of the game. 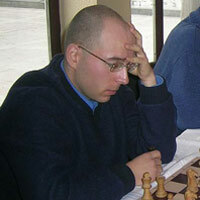 The highest rated player is GM Alexandar Delchev (BUL, ELO 2600). He has strong competition as the rest of the top seeded players have similar rating. Among them are GM Vadim Malakhatko (BEL, ELO 2598), GM Artur Kogan (ISR, ELO 2566), GM Michele Godena (ITA, ELO 2558), GM Robert Zelcic (CRO, ELO 2554). 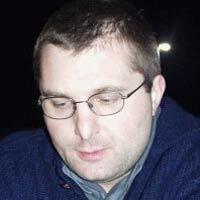 Third seeded is Mihajlo Stojanovic (SRB, ELO 2588) who has just analysed a game for chessdom. Expect an exclusive interview with him and some of the other players as the tournament goes on. The Festival is starting on April 27 with simuls by IM Elena Sedina and Mihajlo Stojanovic. The games start April 29. FOr more information the official website is www.chessmate.ch.